Adobe has announced that Flash will be obsolete by 2020. 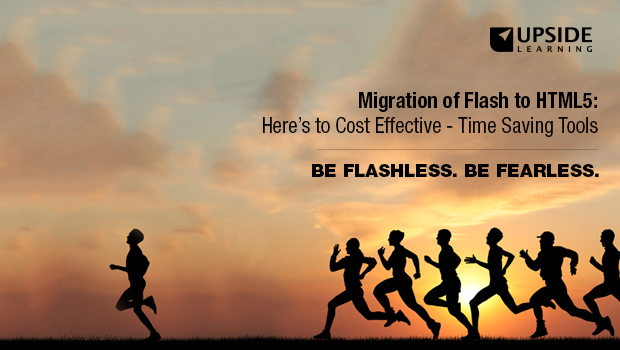 So what happens to your existing courses built in and hosted on Flash? 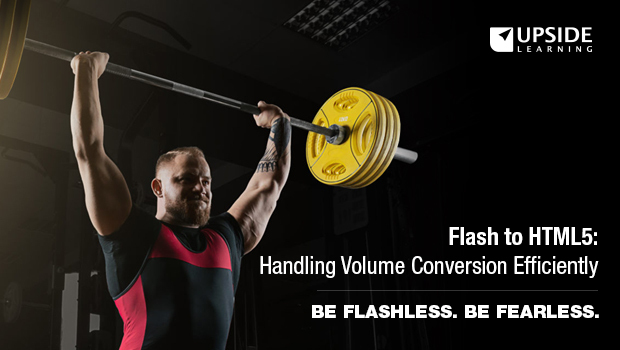 Is it possible to make the courses mobile-compatible with effective Flash to HTML5 conversion that’s cost effective and less time consuming? 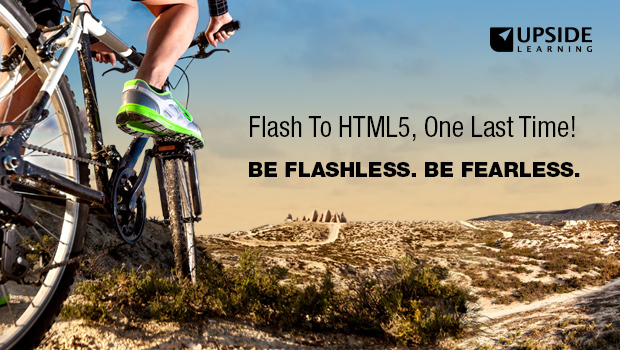 Now that Adobe has forced your hand to convert your legacy Flash courses to HTML5, you will have to revisit your entire repertoire of eLearning courses. 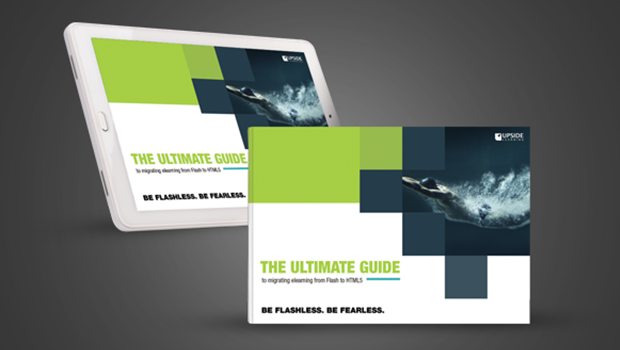 Over the course of several years, you may have imagined, visualized and developed just the right content for your organization. 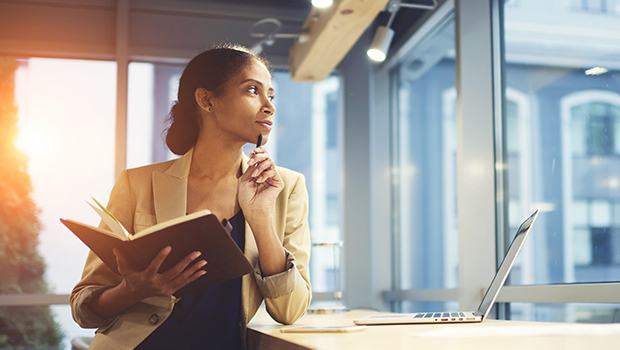 It may seem like a tall order to do so, but sifting through all these courses can prove to be an extremely rewarding task. 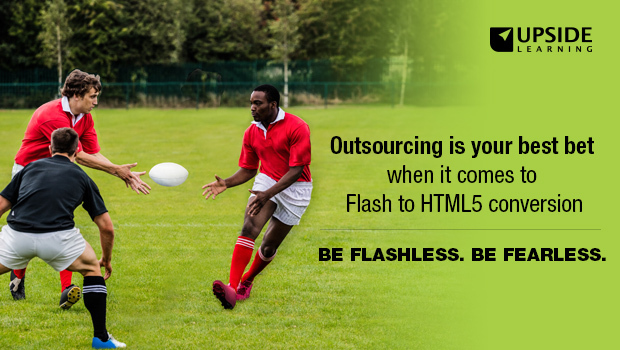 Most organisations have embarked on the transition process from Flash to HTML5. 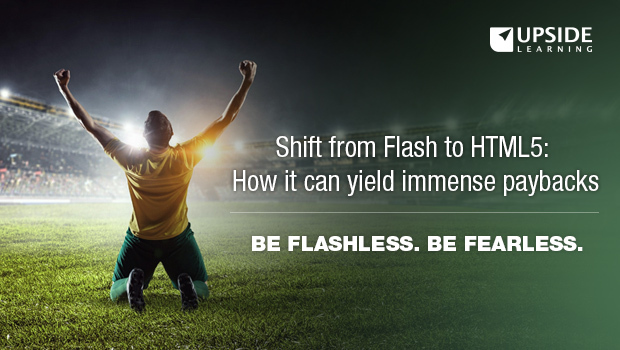 Considering 2020 – the deadline for Flash’s imminent phasing out – is not too far off, it makes sense to take up the process on priority. It’s official that Flash will be making an exit in 2020. On first thoughts, that may seem like a long time. But you may be surprised to know that it is actually not! 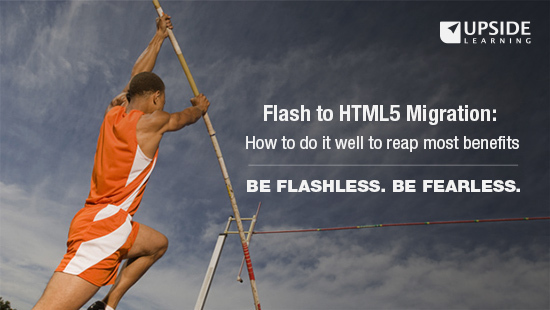 So, it’s about time that you begin work on the switching process from Flash to HTML5, if you haven’t started already. Compliance Training is an inseparable part of an employee’s work life in any organisation. According to Towards Maturity, the average employee spends 10.90 hours per year on compliance training. Almost 42% of all online training content used within organisations is compliance-related. 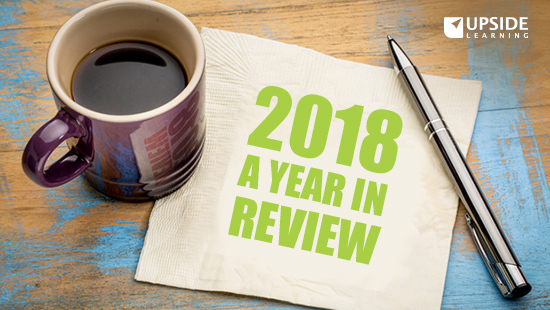 That is quite a bit and goes on to reiterate the importance of compliance training. 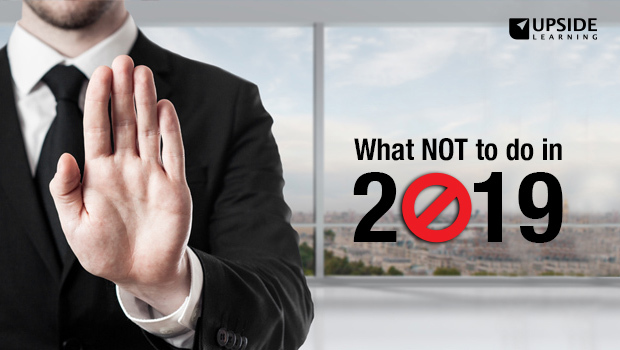 Most of this compliance training is mandatory which means employees are forced to complete this training (usually within a stipulated time period), whether they like it or not.